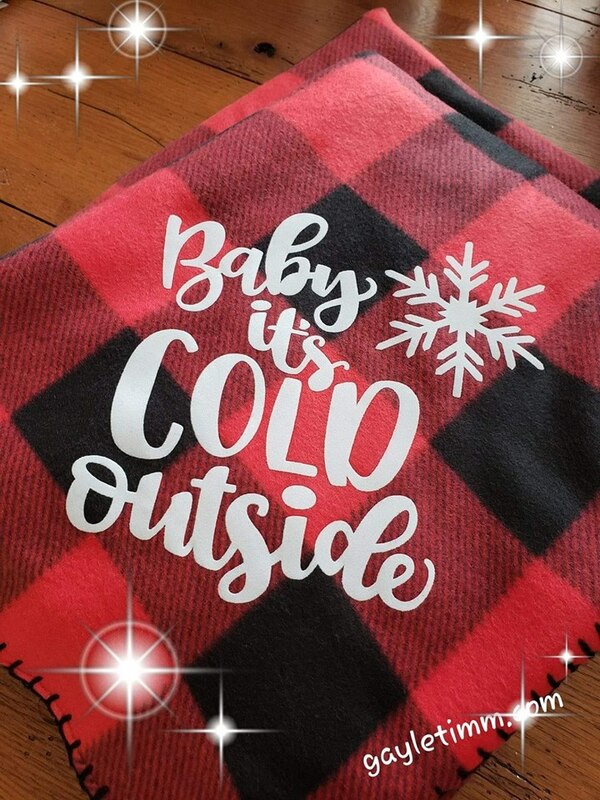 NEW Buffalo Plaid throw blanket. Light weight and super soft fleece. Large size of 50" x 60". I can customize with any flocked or glitter saying or monogram. Just ask! 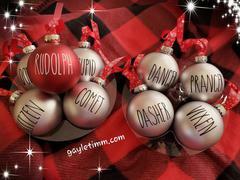 Customizable with name and year for an additional $3.00 per ornament. ​NEW Handmade Set of eight Silver Reindeer and One Matte Red Rudolph. Large glass 2 3/4" Ornaments. Rae Dunn Inspired design. All custom made to order - can make almost any design! Always sealed with polyacrylic for outdoor use. 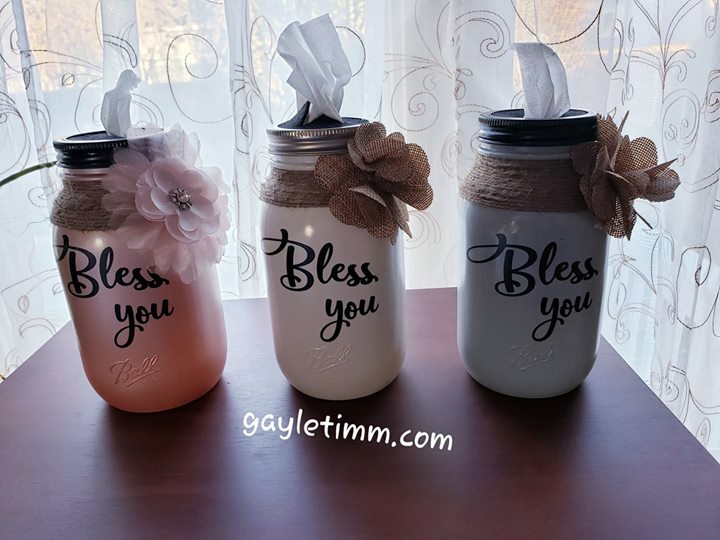 Chalk paint, acrylic and vinyl with decorative embellishments (optional colors/embellishments - will vary). Sealed - wipeable surface. Customer can order color by request. ❤ 100% New Cotton Material-Safe To Contact With Skin Or Food, Machine Washable And Hand Wash, Thick And Durable Bag. 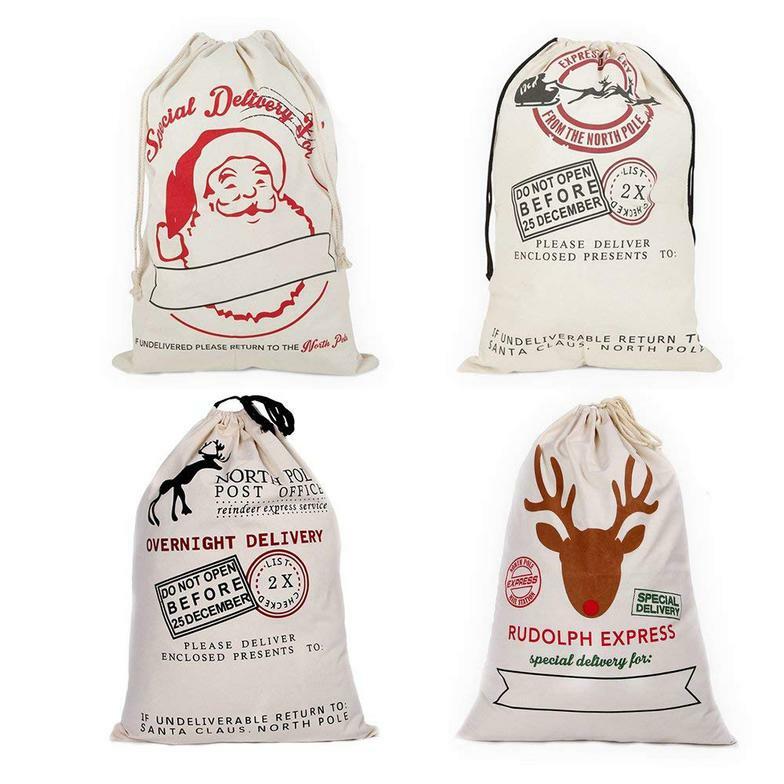 Our Canvas Bags Can Easily Wrap Large Gift Or Hold Multiple Small Items. 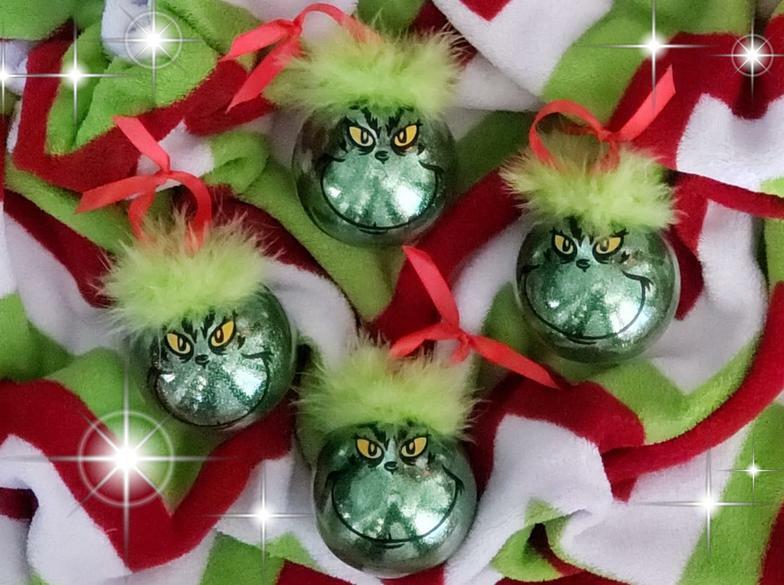 Christmas Pattern - Anti Winkle, High Standard Product With Christmas Designs. 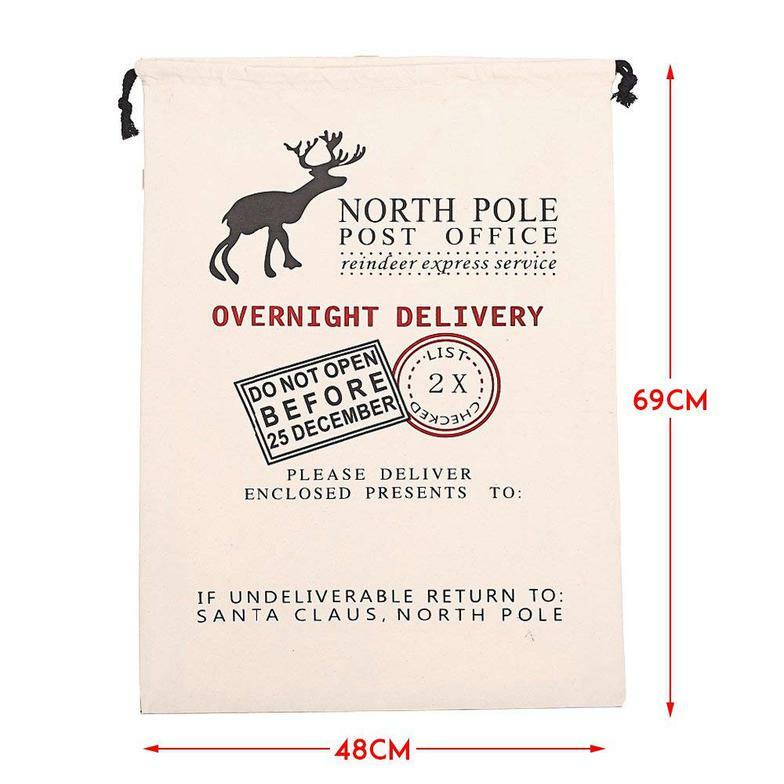 Perfect Bag For Storage Christmas Gift. 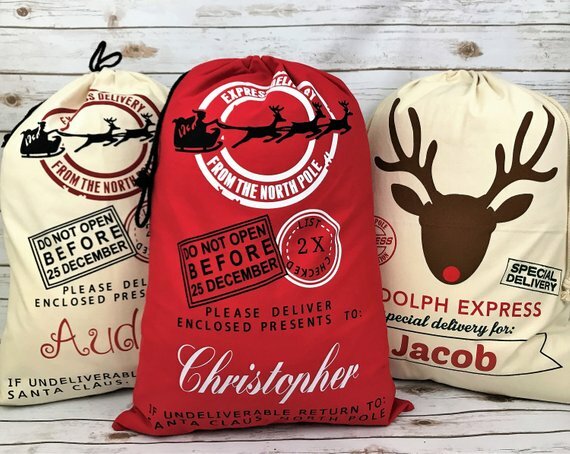 ❤Multi functional Christmas Bag - Not Only Just A Gift Bags For Christmas But Also A Great Decorations During The Holidays .Drawstring Style And Sturdy Sewing Thread Makes You Easy To Load Items.These Will Be Perfect In Front Of Your Fireplace This Holiday Season! ❤Christmas Pattern Seasonal Design - Anti Winkle, High Standard Product With Christmas Designs. 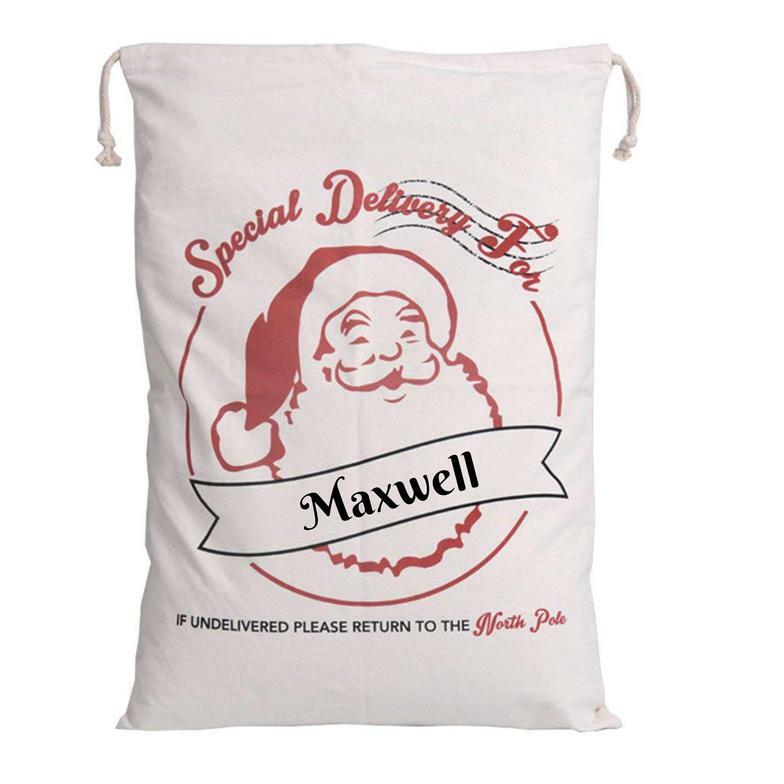 Perfect Christmas Gift Bag For You To Customize With Personalized Names - You Can Hand Write Or Embroider In Large Space Of The Bag.